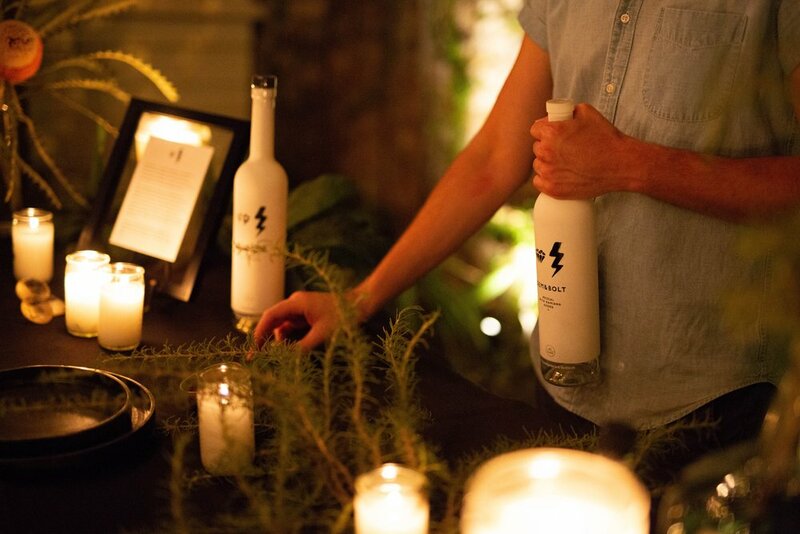 Our work is two fold — hosting communal pop-up dinners and concerts, while also functioning as a full-service boutique event design + production studio. At our core, we are designers, experience-curators, storytellers, music aficionados and food enthusiasts. Let’s make something special together.